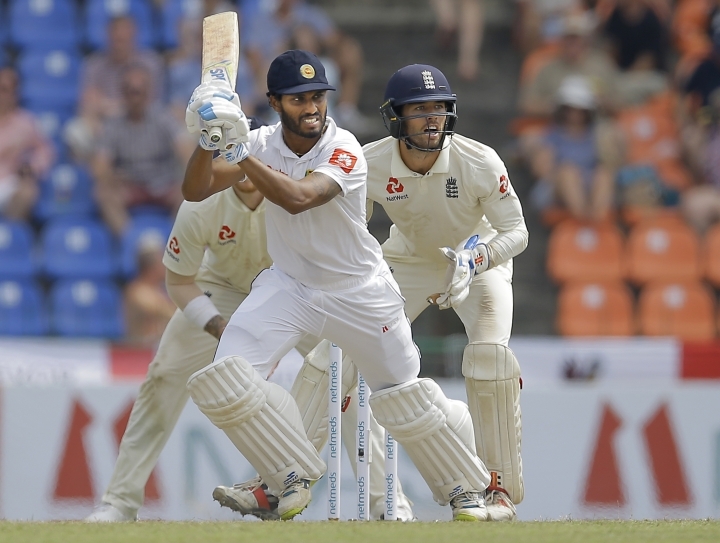 KANDY, Sri Lanka — England fought back against Sri Lanka on Friday to reach 259-6 at tea on the third day of the second test, leading by 213 runs with four wickets in hand. 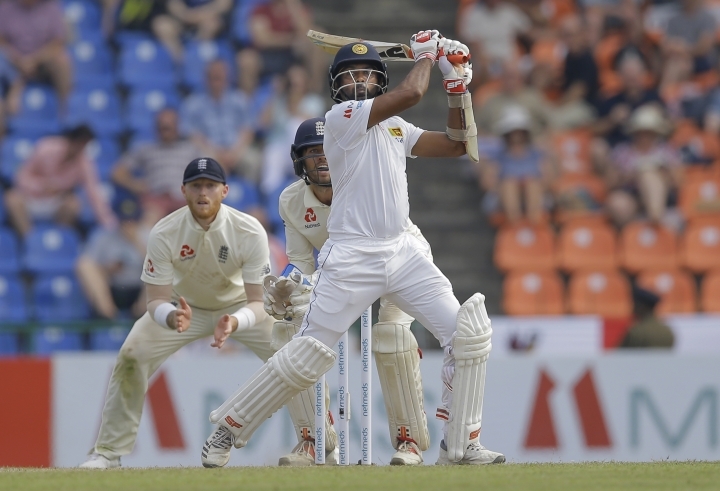 England captain Joe Root, who is nearing his 15th test hundred, was unbeaten on 98 with Ben Foakes on 19 at the Pallekele International Stadium. 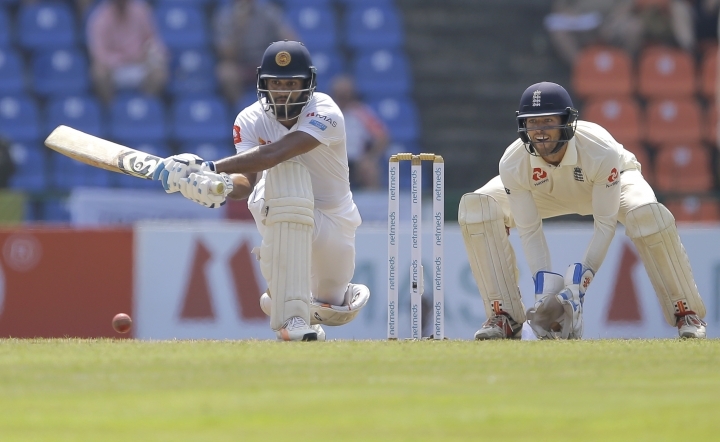 At lunch, England was badly placed at 131-4, leading only by 85 runs. 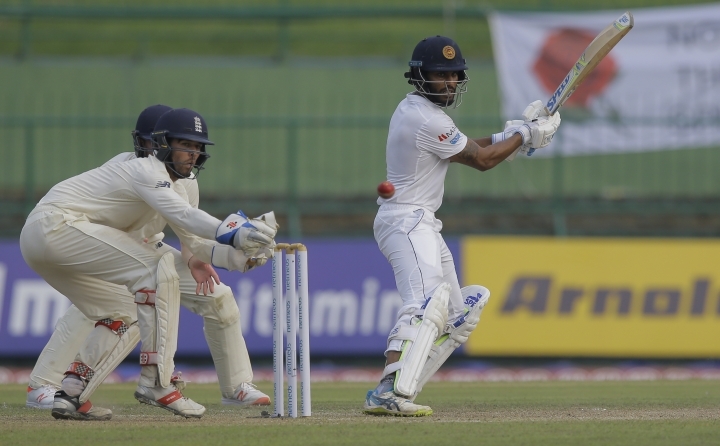 But the tourists took back control while losing only two wickets in the next session. 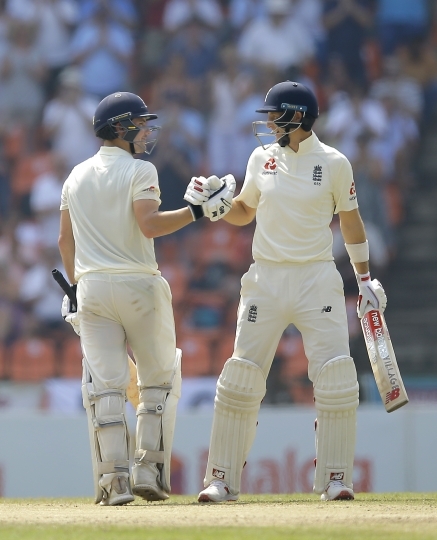 Root and Jos Buttler added 74 runs for the fifth wicket. 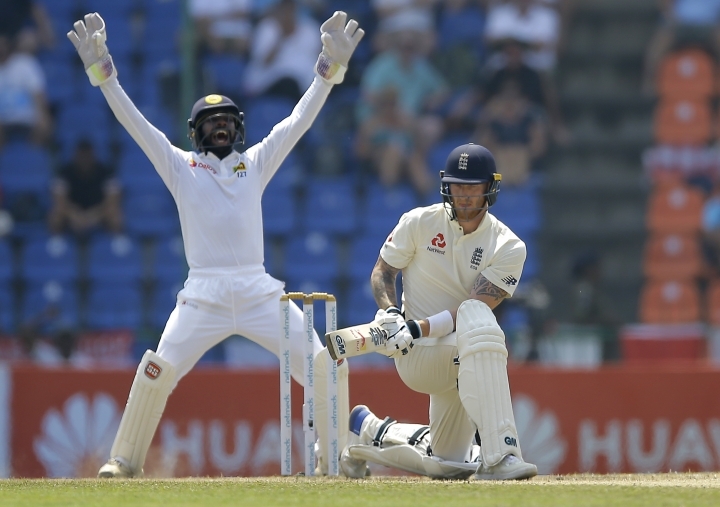 Buttler was another victim to the sweep shot for 34 and Moeen Ali (10), who added 36 runs for the sixth wicket with Root, followed suit as all six England batsmen dismissed have been out to either the sweep, reverse sweep or the paddle sweep. 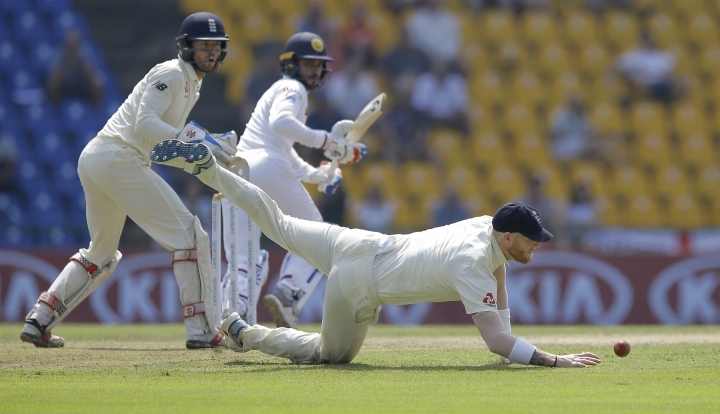 England scored 128 runs in the session in 28 overs and has maintained a healthy run rate of 4.3 in their innings. 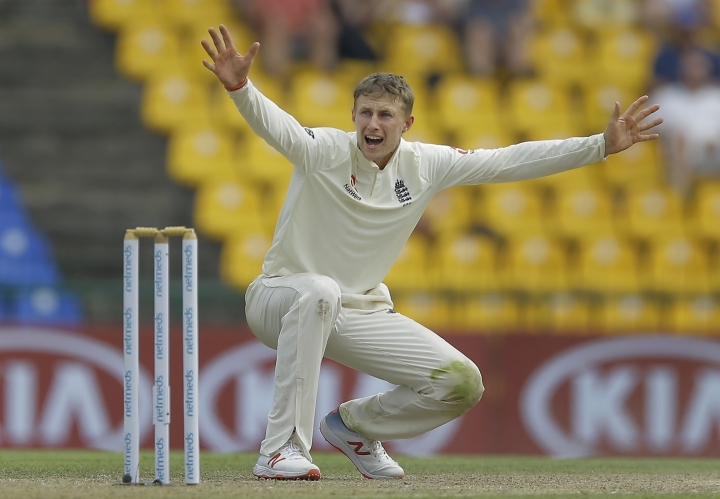 Root faced 118 deliveries for his 98 and hit seven 4s and two 6s. 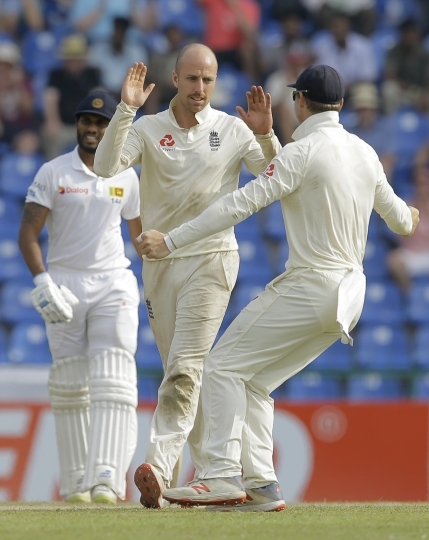 England leads the three match series 1-0. 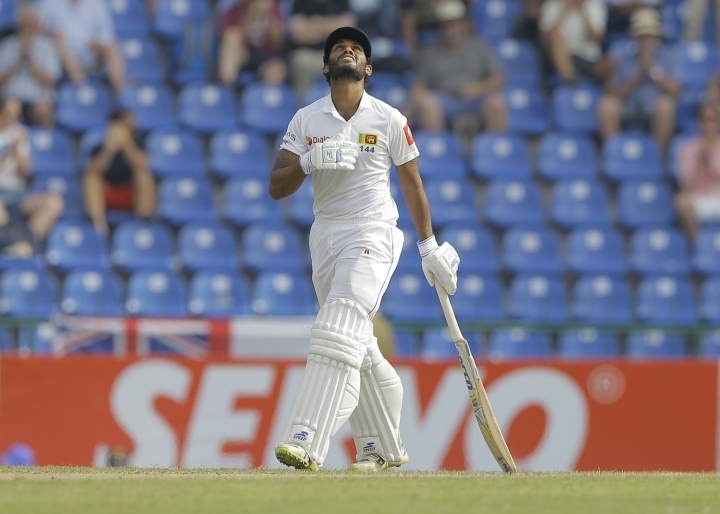 The tourists have not won a series in Sri Lanka since 2001.